To enable the construction of an environment that enhances the production and experience of culture and expands the students’ professional education, promoting the participation of the entire university community in artistic and cultural projects and encouraging the integration between university and society. 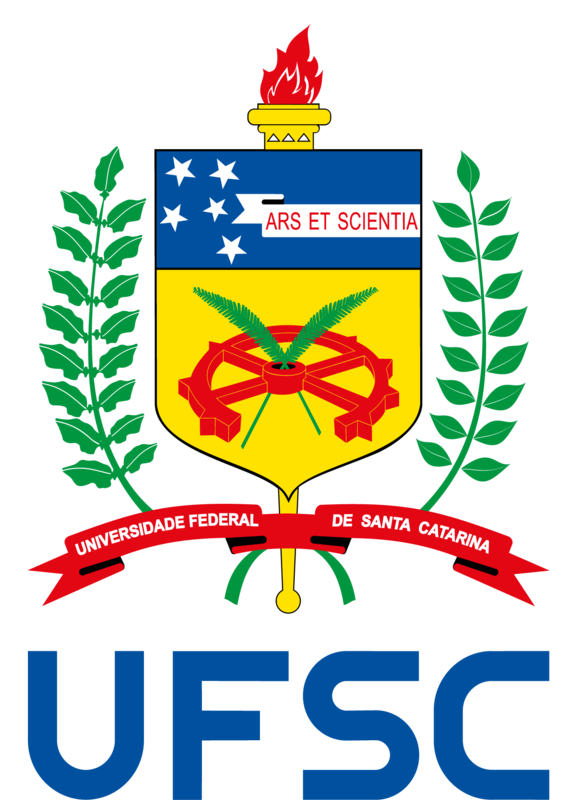 To be a national and international reference in Arts and Culture, with a qualified and trained staff committed to UFSC artistic and cultural actions. Creativity, plurality, sensibility, freedom, dialogue and appreciation of art and the human being.